What is the astrological sign of the president/CEO? Did you adopt your child? Do you like being a parent? 2. If You Can Easily Google it, Don’t Ask it! Do you do business with companies that violate human rights? See these interview prep tips to discover everything you need to know before stepping foot in the interview room. Yes, your salary and vacation time are important information, but you’ll want to save these questions for later in the interview process. These are questions that Human Resources will typically raise at the appropriate time and before you receive the offer letter. Be patient. Do you know how to answer the salary question? 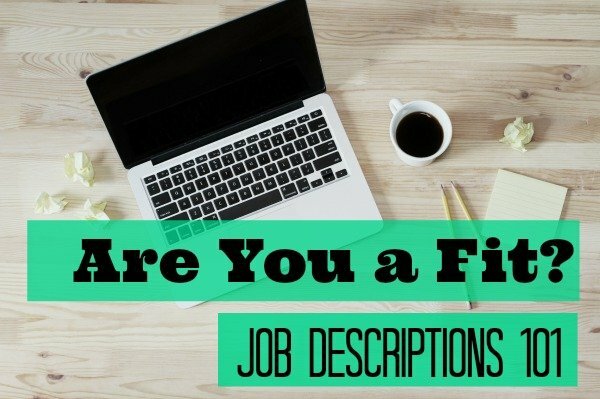 Here’s what you need to know before your interview. When will I be eligible for a raise? A promotion? What happens if I don’t get along with my boss or colleagues? I won’t have to work for someone less educated, will I? How did I do? Did I get the job? I heard a rumor about the CEO/company/stock. Is it true? Do you monitor emails and phone calls? Is it easy to get away with stuff around here? The best interviews are interactive, so ask open-ended questions that will get the conversation flowing. Ask Why questions—as they pertain to the goal of the position. Ask How questions—they will help you do your job if you get hired. Asking these types of questions will demonstrate to the interviewer that you have the right motivations and want to be successful in the role. Walk into an interview with your ears wide open and a receptive attitude. 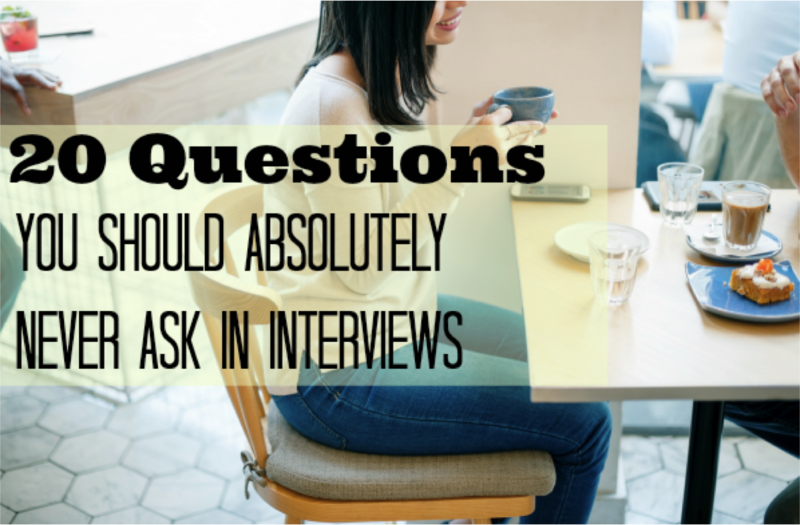 Be prepared to ask questions during the interview—it shows you’re listening. If you are really interested in the company and the position, you should naturally have questions anyway. If necessary, jot down questions before you go to the interview. You can also jot down questions during the interview as new information is revealed. These conversations are never predictable, and you don’t know the interviewer’s state of mind (Energetic? Tired? Excited? Apathetic? ), so don’t expect a set script or plan of action that you can follow. 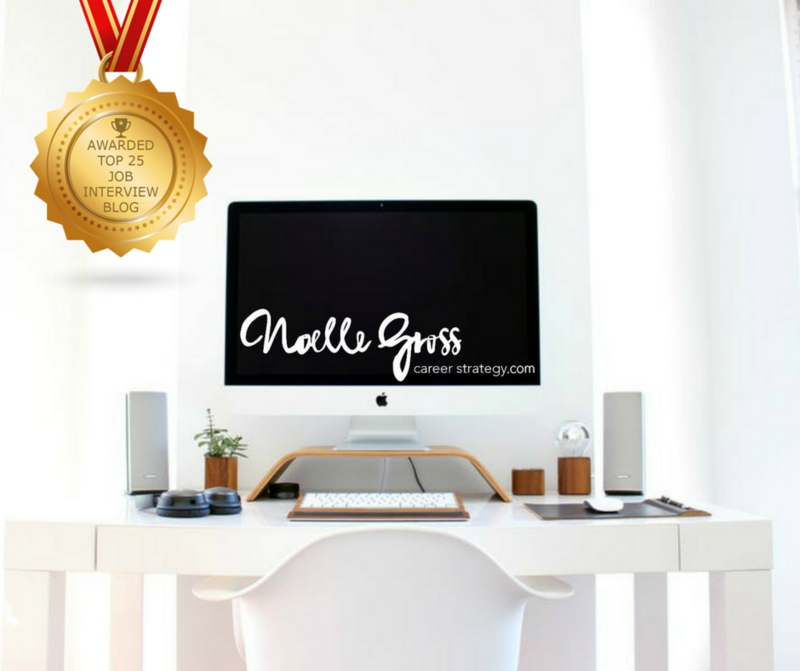 Just use your resume to answer as many questions as possible and remember why you are there: You are the best candidate! Need more interview question prep? Don’t get stumped by these 5 trick interview questions!